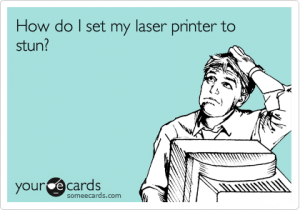 Laser transfer papers have some really unique abilities, like the possibility of ‘no weeding’ transfers, but many people are unprepared for the challenge that PRINTING with heat can sometimes become! Either the printer is running too hot for transfer paper, and is causing it to soften and jam inside the machine. 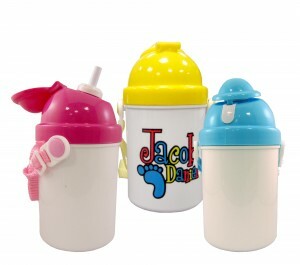 Sippy cups – Every parent will LOVE the chance to create a personalized sippy cup for their child. Add the child’s name, a special photo or a personalized design – this will be the hit of the playground! Plus, our sippy cups come in three different vibrant colors.